Aired on Tuesday, February 17th. (Note: This show originally aired in October of last year.) On this installment of ST, an interesting chat with Laura Auricchio, a specialist in eighteenth-century French history and art who's received fellowships from the Fulbright Foundation, the Whiting Foundation, and Columbia University -- and who's also Dean of the School of Undergraduate Studies at The New School in NYC. Auricchio speaks about her new book, "The Marquis: Lafayette Reconsidered," which was called "a sharp and moving biography" in a starred review in Kirkus. And further, per a review in Booklist: "One hundred and eighty years after his death, Gilbert du Motier, the Marquis de Lafayette, remains a fascinating but elusive figure. He was hailed and idealized by Americans as a stalwart champion of liberty for his role in both the American and French revolutions, and his legacy and achievements are far less celebrated in his native France. Auricchio admirably separates the man from the myth while examining some of the elements used to build the myth, at the same time often sympathetic and attracted to her subject's laudable qualities. Lafayette, the scion of one of the oldest French aristocratic families, arrived in America as a 19-year-old youth imbued with Enlightenment ideals concerning political liberty and a thirst for glory. He quickly established an enduring father-son relationship with George Washington and served him and the American cause with distinction. Returning to France, he was caught up in revolutionary politics but often seemed befuddled by France's fast turn to radicalism and violence, and he eventually ran afoul of the Jacobins and, later, Napoleon. This is a fine reexamination of both the character and career of a compelling, but in some ways a sad, historical figure." At Gilcrease --- "Discover the Real George Washington: New Views from Mount Vernon"
On this installment of StudioTulsa, we're joined by Elizabeth Chambers, the collections manager for the Mount Vernon Estate, Museum, and Gardens, who's currently in town to help set-up a show opening at the Gilcrease Museum on Sunday the 24th. It's a traveling exhibit, "Discover the Real George Washington: New Views from Mount Vernon," that will be on view at Gilcrease through September 23rd. What do we know, for certain, about "the Father of Our Country"? 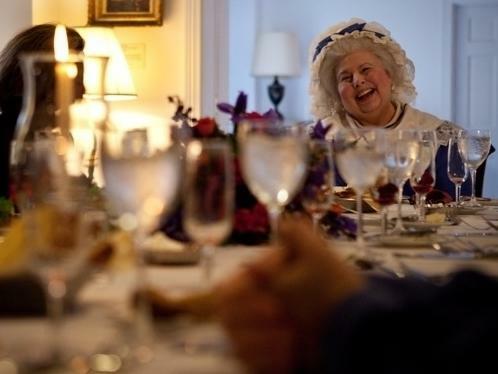 Virginians have always enjoyed their liquor, and for much of the 18th century, their preferred drink was rum. But when war and tariffs made imported rum hard to come by, George Washington saw an opportunity. Why not make liquor out of grains he was growing on his farms? "He was a businessman and he was a very, very successful one," says Dennis Pogue, the director of preservation programs at Mount Vernon. This year would not be a good year for ice cream. In fact, there would be none at all if we relied on the technique George Washington used at Mount Vernon, his Virginia estate that's perched on the banks of the Potomac River. "Renewed my Ice operation to day, employing as many hands as I conveniently could in getting it from the Maryland shore, carting and pounding it." What do the French Revolution, the dollar bill, and the metric system have in common? A lot, it turns out, as revealed by our intrepid science explorers, Dr. Jerry McCoy and Dr. John Henshaw of The University of Tulsa. 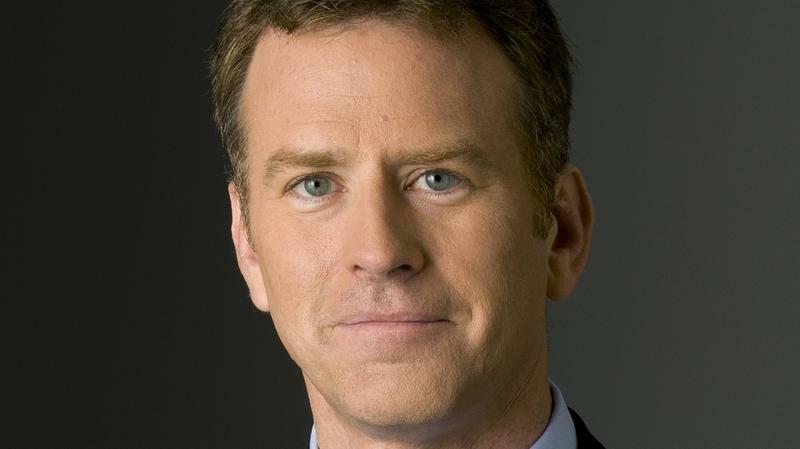 Twenty-four years ago, Morning Edition launched what has become an Independence Day tradition: hosts, reporters, newscasters and commentators reading the Declaration of Independence. It was 236 years ago this Wednesday that church bells rang out over Philadelphia, as the Continental Congress adopted Thomas Jefferson's draft of the Declaration of Independence. Below is the original text of the Declaration, alongside photos of the NPR staff members and contributors who performed the reading. Imagine it's England, 1209, and you're a wealthy baron. You arrive home from London one day to discover that King John's minions have once again raided your stores of grain. It's the king's right, of course — he has a large household and armies to feed — and there's a promise of compensation. But all too often that payment arrives late, if at all. And there was that incident last year where the bailiff was caught selling the seized goods instead of handing them over to the king's men. His public words have inspired millions, but for scholars, his private words and deeds generate confusion, discomfort, apologetic excuses. 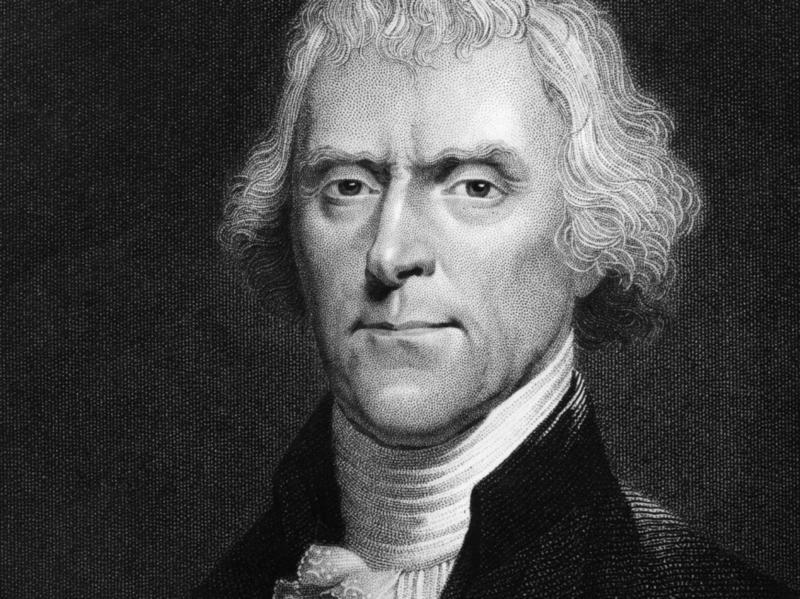 When the young Thomas Jefferson wrote, "We hold these truths to be self-evident, that all men are created equal," there's compelling evidence to indicate that he indeed meant all men, not just white guys. 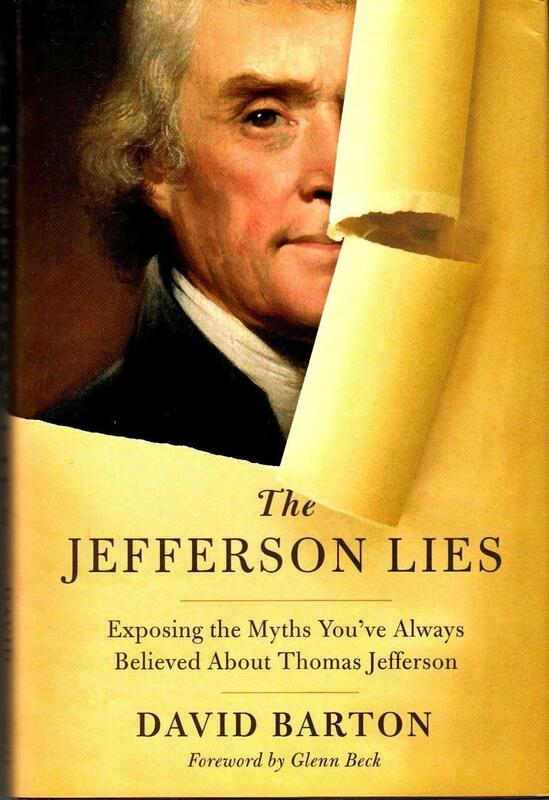 Citing a loss of confidence in the book's details, Christian publisher Thomas Nelson is ending the publication and distribution of the bestseller, The Jefferson Lies: Exposing the Myths You've Always Believed About Thomas Jefferson. A Look at 1776's "Revolutionary Summer"
Our guest on this edition of StudioTulsa is Pulitzer Prize-winning historian Joseph Ellis, who's written eight previous books on the events and persons concerning the founding of the United States. His most recent book, "Revolutionary Summer: The Birth of American Independence," details two seminal events in the summer of 1776 that are central to our nation's founding. Of course, the actions of the Continental Congress in Philadelphia (resulting in the signing of the Declaration of Independence) is one.